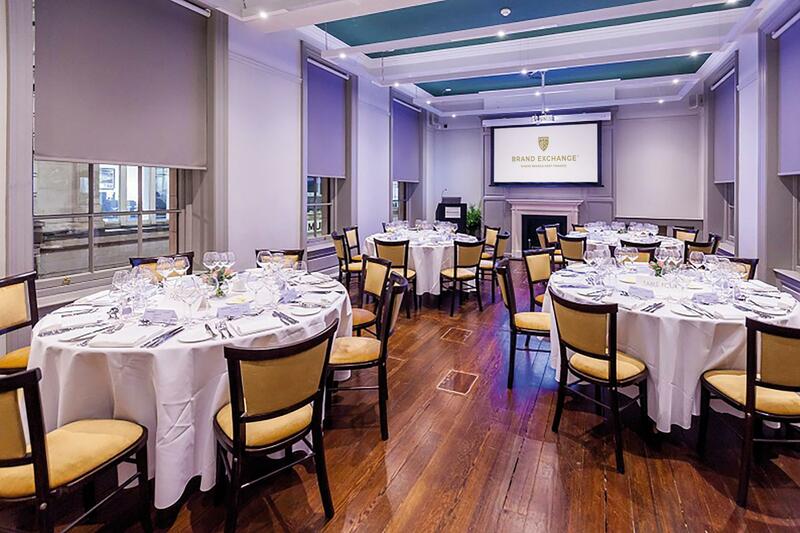 This characterful event space has a light and bright feel with windows on either side. It features cornice ceilings, original panelling and wooden floors, which creates a charming atmosphere and excellent acoustics. This flexible space can be configured in a number of ways to suit your needs. HD projector, integrated speakers, high-speed internet connection and audio-conferencing facilities makes it an excellent choice for any presentation or workshop. 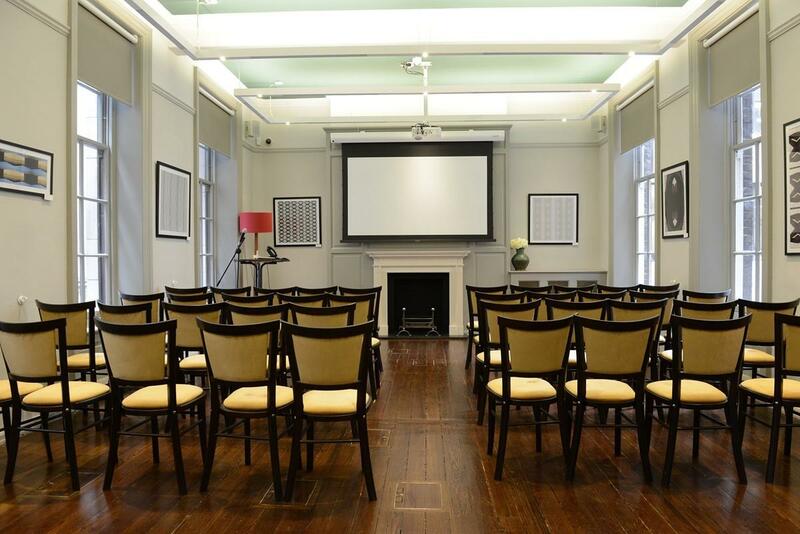 Brand Exchange, a private members' club and events space available to hire, is in the quiet street of Birchin Lane, just a 2 minute walk from Bank Station. 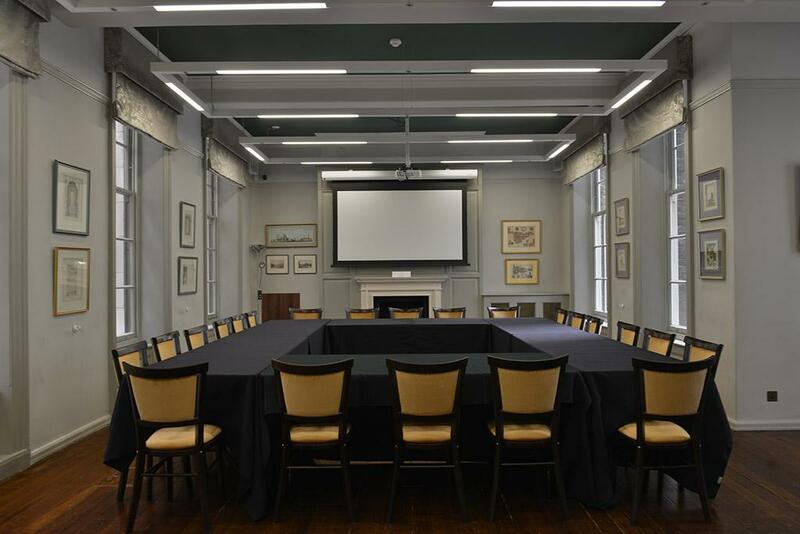 We have a variety of rooms available to hire and are experienced in hosting your business meetings, conference and social events. 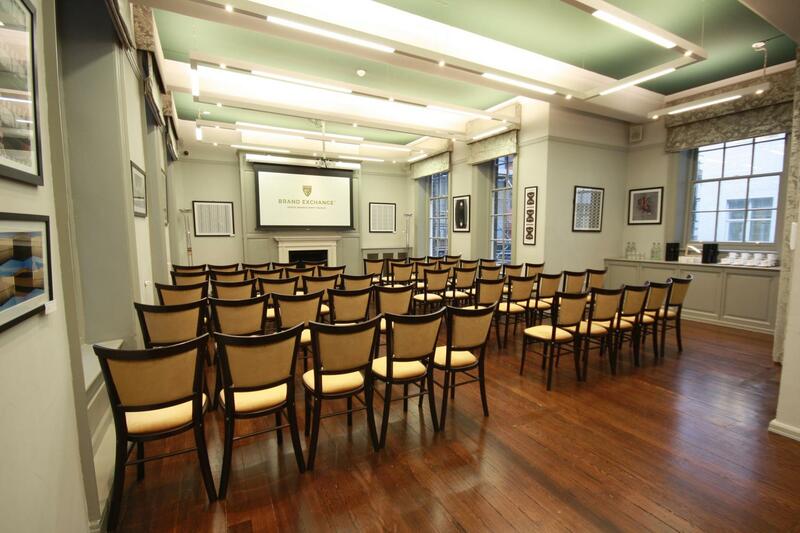 The Gallery, our function room, is a flexible space fora variety of events. It can hold up to 70 people and can be combined with the Members' Lounge for after-event drinks. 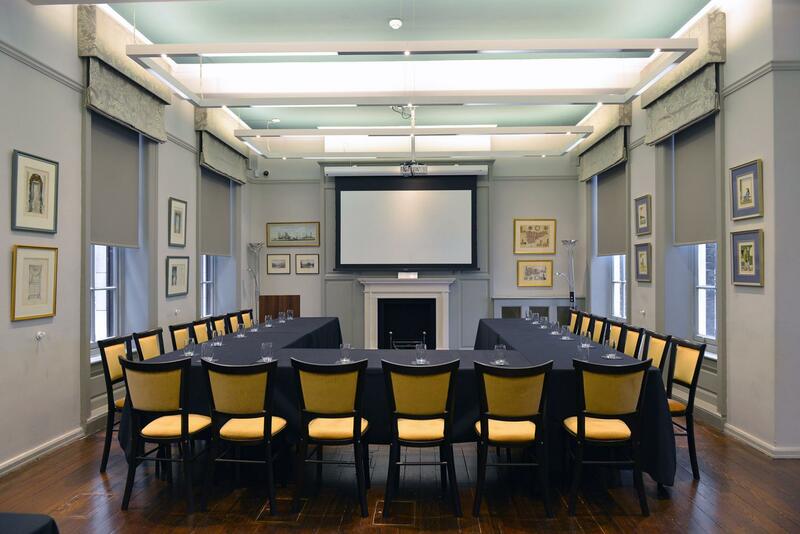 The Orangery and the Boardroom are perfect for private meetings. We provide a comprehensive catering menu and use of AV equipment.